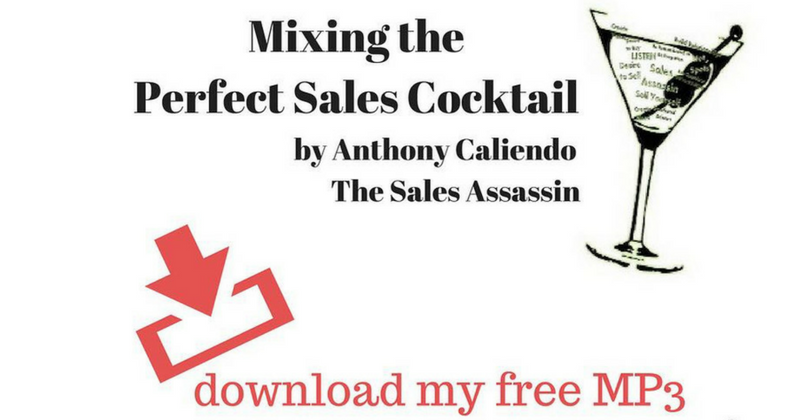 I have watched sales professionals expend an enormous amount of energy making sure all these aspects align so they achieve the success and income that they desire and deserve. One factor in achieving sales success that is the absolute most essential but most frequently ignored is the “human factor.” The two most important and critical components to a successful sales process are you and your customer, no matter what you’re selling. As humans, we have different personalities, tendencies, habits, quirks that can simplify or utterly complicate sales. At the end of the day, salespeople must recognize that when you strip away all of the other variables in the sales process, the two constants that will always dictate sales success or failure are who is selling and who is buying. Once you accept this fact, then sales suddenly becomes less complicated. Why? Because now sales is all about your desire to sell and their desire to buy.